When registering a new lock, the Time Zone in the Owner's Master Lock Vault account will be applied to the lock. Scroll to the desired Time Zone and touch save. The center LED on the lock keypad will light yellow. An email notification will be sent to the lock owner. A Low Battery icon will appear in the app. A Low Battery warning will appear in the lock's history. *Please note that after installing a new battery, the low battery icon will no longer display in the app, after the app and the lock communicate with each other. However, it will take between 2 to 24 hours for the yellow LED to stop displaying on the lock itself. Hold your device at the distance from the lock that you typically expect to interact with it. Follow any additional instructions in the app to save the changes. Try opening your lock with your device from the distance that you typically expect to interact with it to confirm the range is acceptable. Touch the Relock Time button . After 3 consecutive unsuccessful attempts using the lock keypad with less than 1 minute between attempts, the lock will not accept additional keypad entries for 1 minute. 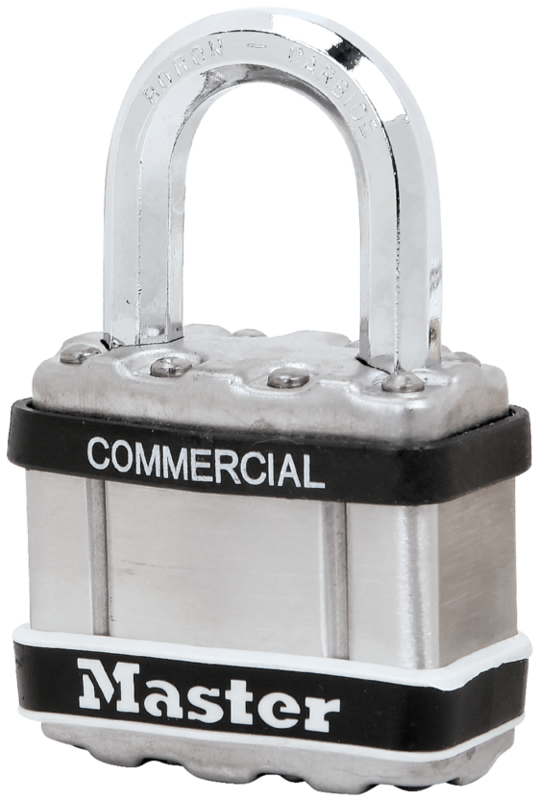 During this period, the lock will blink red, but can be unlocked using an authorized Bluetooth enabled device. This Tamper Alert will be viewable in the lock's history the next time the lock communicates with an authorized device. Is it possible to update the firmware on the lock? Yes, when a firmware update for your lock is available. You'll be notified within the app whenever an update is available. You can also manually check for firmware updates by navigating to the About This Lock page in the lock settings menu.